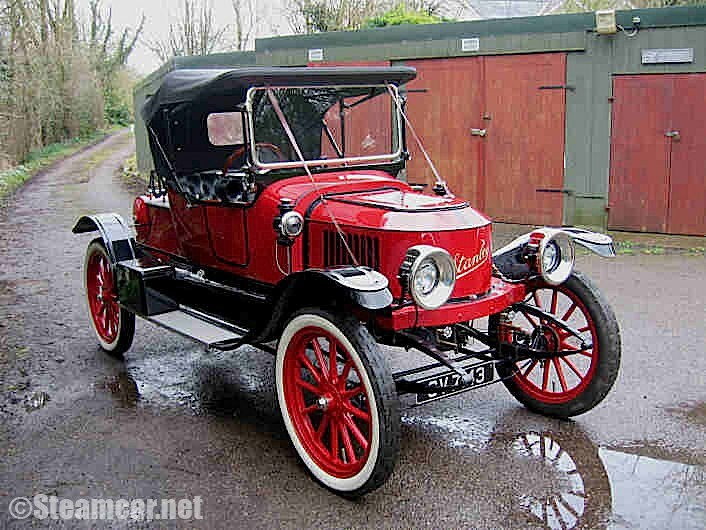 1914 Stanley 606 10HP Roadster owned by Mike Tuck, West Sussex. Rebuilt by Justin Goold in the mid to late 1990's. Previous owners Bryan Richmond-Dodd, Justin Goold.